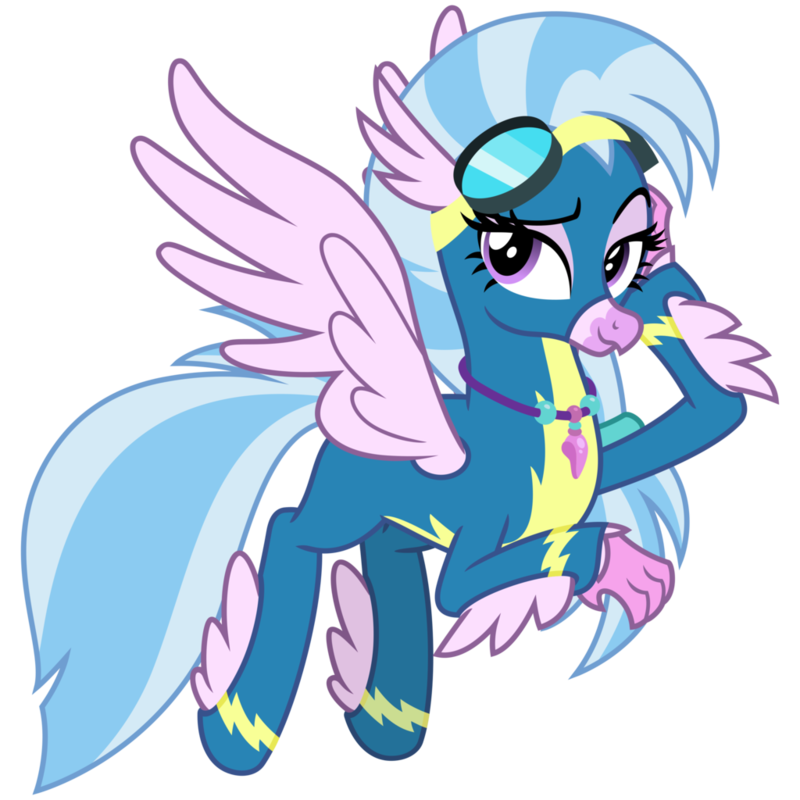 Silverstream is looking pretty good in that Wonderbolts outfit, doesn't she? Maybe she will become the first non-pegasus Wonderbolt after all? Morning guys! Ready to start another week?